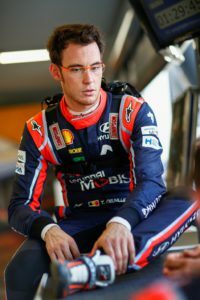 Thierry Neuville still has a mathematical chance to win this year’s title in the World Rally Championship. The reality though is that there is a very small chance Sebastien Ogier to miss the chance of winning a fifth consecutive crown. 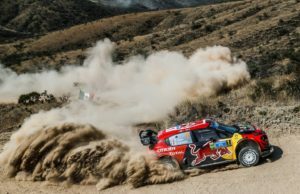 Still, the Belgian Hyundai driver is determined to give his best because he simply can control only his own performance. Your retirement in Spain has made winning your first world title a tall order. What’s your view? How determined are you to cancel out your recent setback? 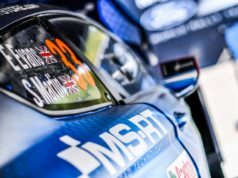 With the changeable weather, Rally GB has a reputation as a tough event. What’s it like for a driver? 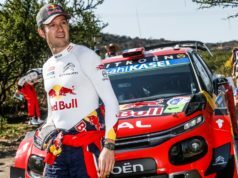 Can you develop a specific car set-up for the rally? The Rally GB route contains a few night stages. Are you a fan? 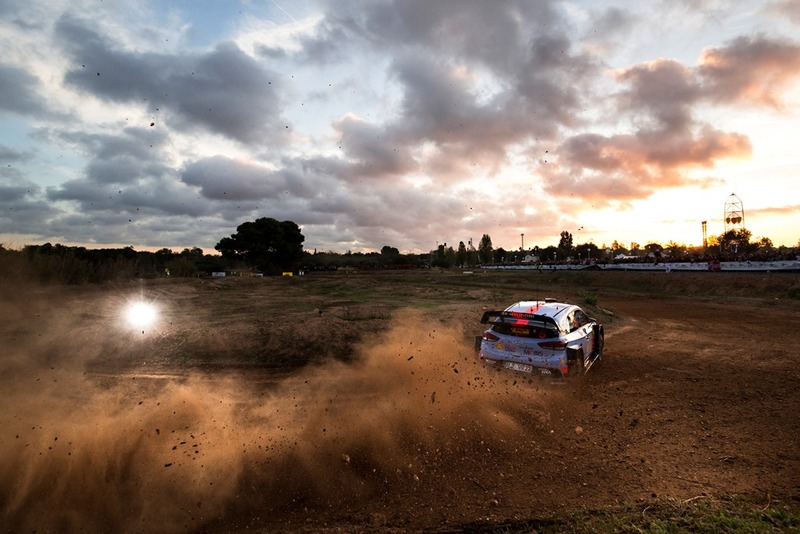 Hyundai Motorsport expands to a four-car line-up for Rally GB. What difference will that make? 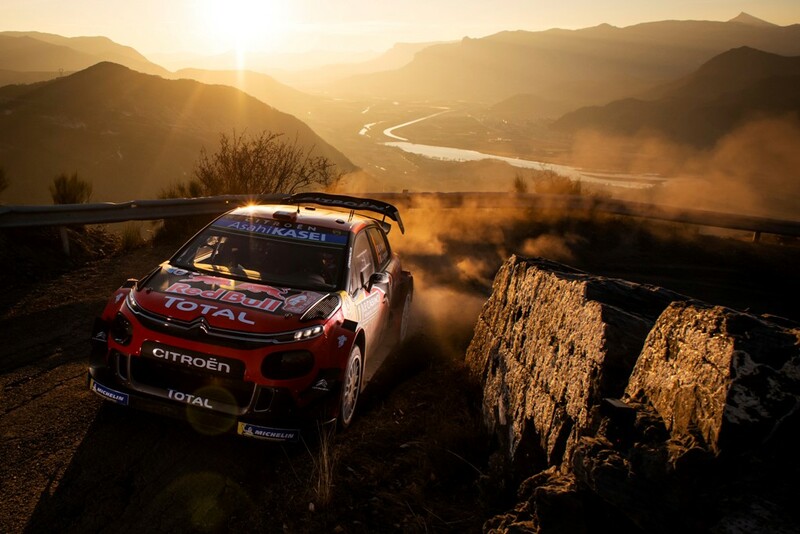 What would winning Rally GB mean to you?